Happy Friday, readers and listeners! 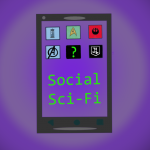 We are back with another episode of the Social Sci-Fi Podcast! This month, Lizz brings together Kendra, Rachel, and Luisanna to talk about episode 3 of the most recent season of Doctor Who, “Rosa”. They talk about the episode, and also talk about their experiences with racism, as well as sexism. This is a serious episode, covering a serious topic, and I encourage everybody to plug in, and give the panel the next hour and eighteen minutes to fill your ears with their thoughts, their experiences, and their advice, both from a social work aspect, as well as from someone who experiences racism in their everyday life. 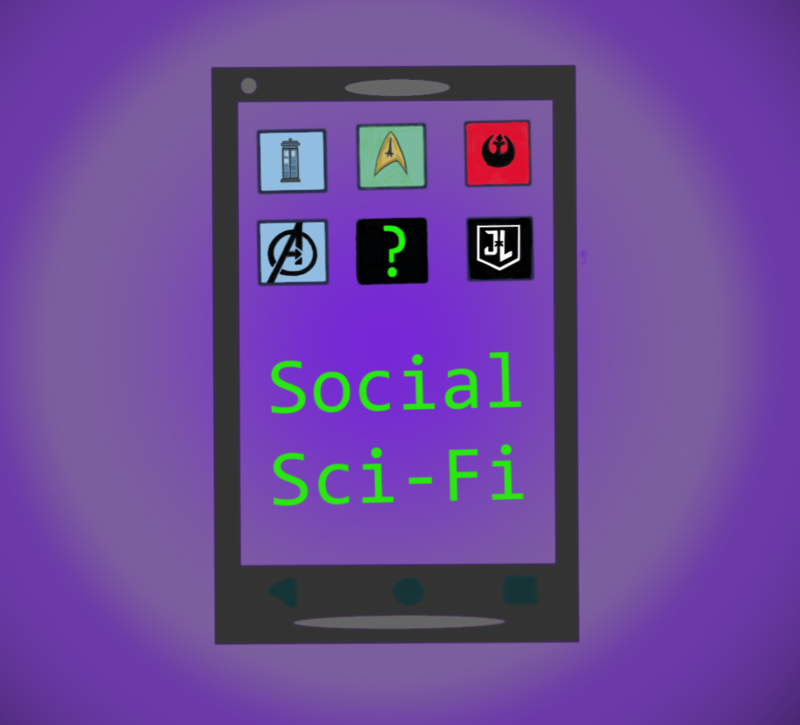 Where to find Social Sci-Fi online! Thank you all for listening! As always, be excellent to each other, and to yourselves! We’ll see you all soon!